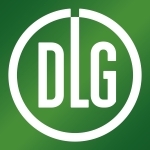 The Field Robot Event shows a vision of the future of modern precision agriculture. Right now, a small revolution is taking place. 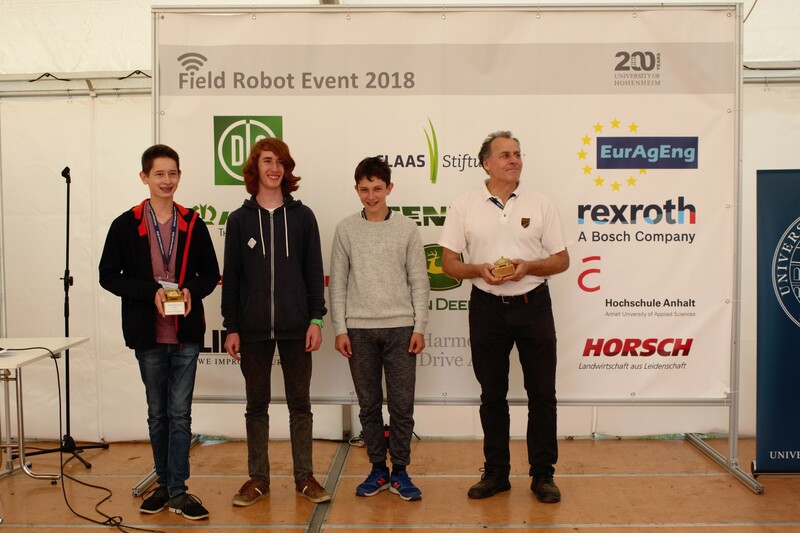 A new breed of robots will soon be able to carry out a variety of tasks in row crops, such as weeding, spraying and disease monitoring. 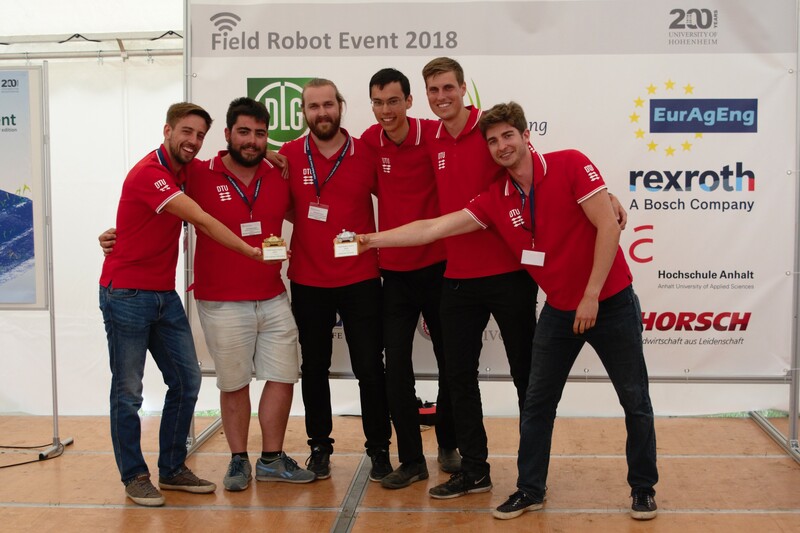 Agricultural robots working in a field, completely autonomous: the Field Robot Event proves this is possible! 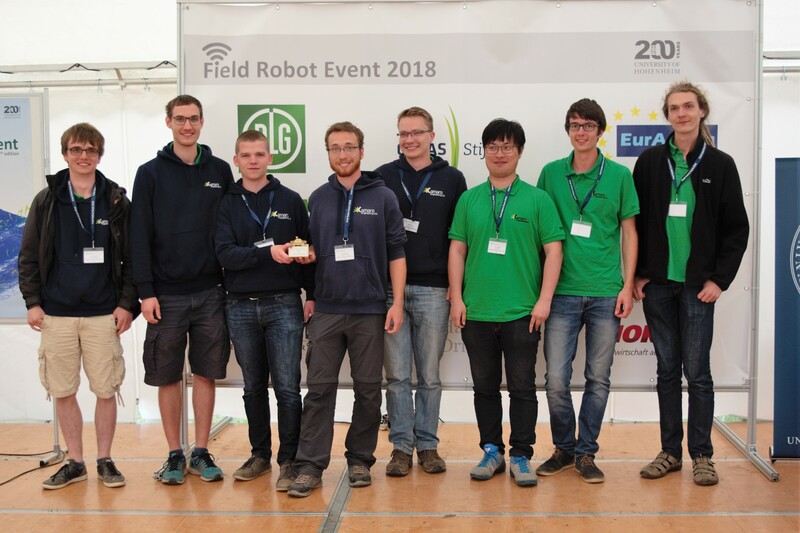 We invite students, professionals and other participants to enter our annual international open-air field robot contest: the only open-air agricultural field robot contest in the world. 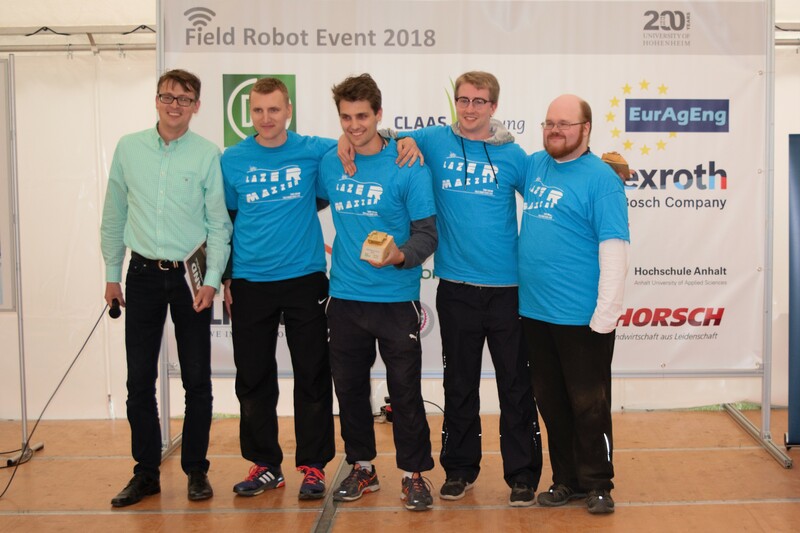 The contest allows unlimited creativity: no restrictions apply to the robot design and construction. 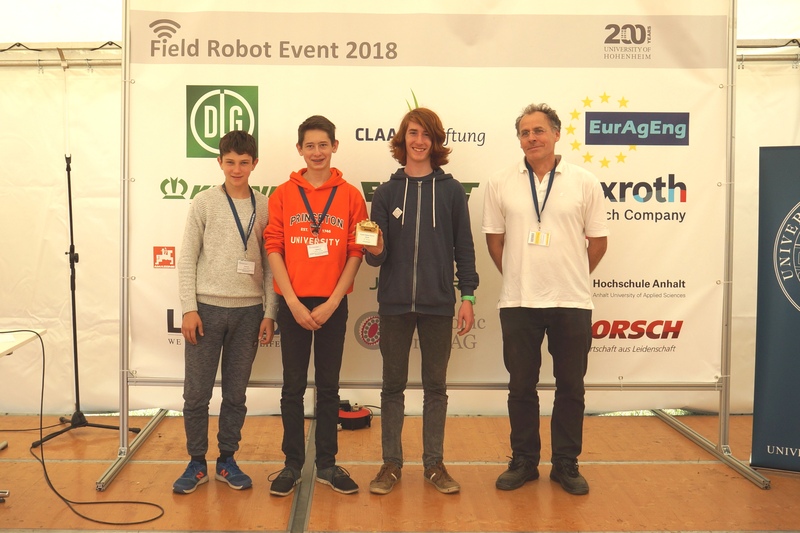 As we have seen during the previous Field Robot Events, our participants know how to be creative! 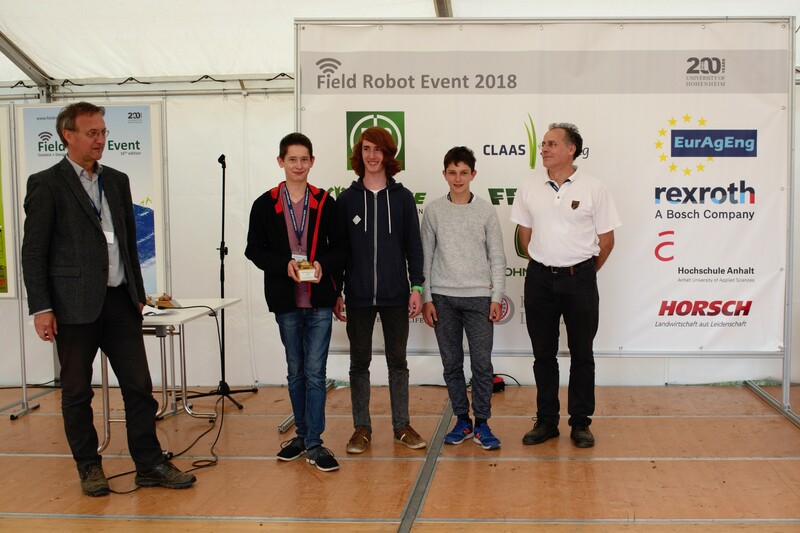 The Field Robot Event includes a contest, of course, but exchanging experiences and networking are an important part of the program, too. 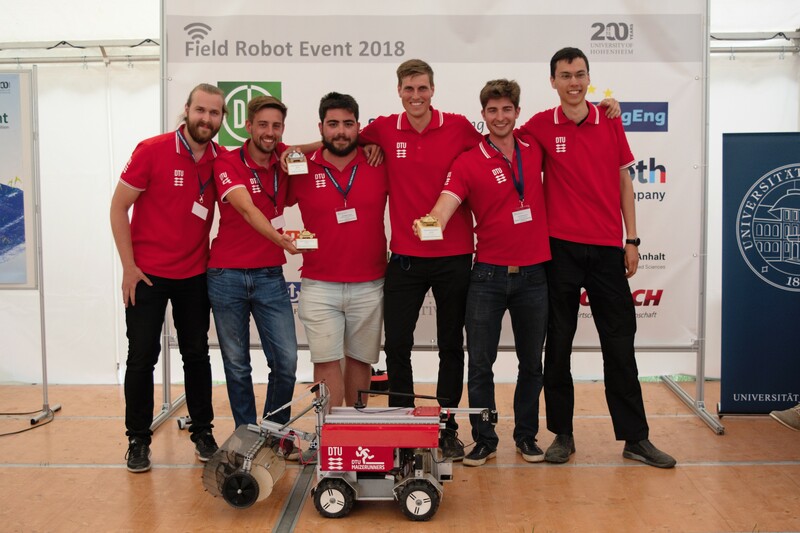 Everyone who is interested in robots is welcome to come and enjoy the Field Robot Event!